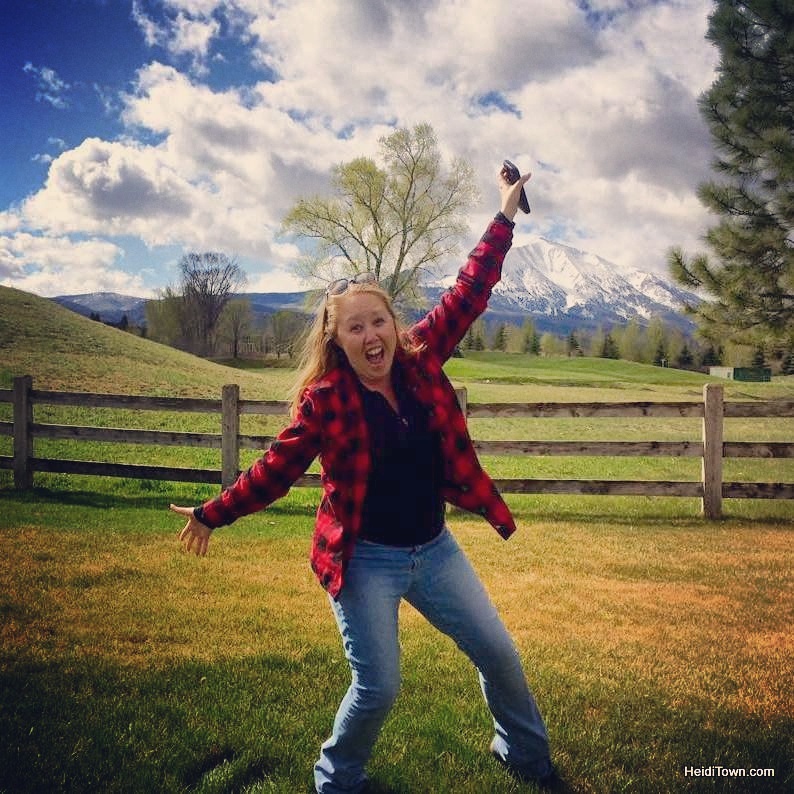 Colorado is associated with many beautiful things, and the 7th Annual Georgetown Bighorn Sheep Festival is a celebration of one of those things. The festival takes place Saturday, November 10, 2012. The bighorn sheep is one of the most majestic animals living in Colorado. The males, called rams, have large curled horns and can weight 280 pounds. 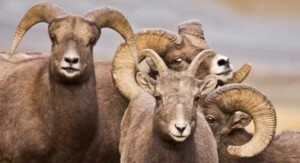 An interesting fact from National Geographic.com is that when rams fight one another for dominance they charge at a speed of up to 20 miles/hour. They sometimes fight for hours until one ram finally submits (and probably goes in search of an aspirin). Bighorn sheep live in the Rockies from Canada to New Mexico and are relatives of goats, which probably means they are pretty smart. I’ve seen bighorns several times, but the most memorable was a huge herd of females (called ewes) grazing in a field between St. Elmo and Mt. Princeton in the Collegiate Peaks. In addition to bighorn sheep viewing and hiking, all sorts of family fun will take place in historic Georgetown, including lots of educational activities for the kids. 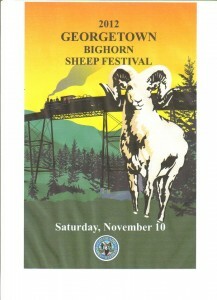 An entire schedule of the Georgetown Bighorn Sheep Festival can be found HERE.